Hey everyone! 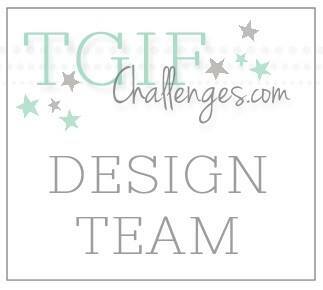 It is time for another Artisan Design Team Blog Hop. I am absolutely loving the products in the March box. One of the things in this month's box was the Hello Life Project Kit. I was torn with this kit. 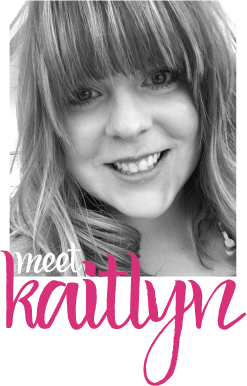 I loved the project it was intended to make but I also knew I could make something different and fabulous with it. After much debate, I decided to go ahead and make the project the kit was made for, and I am so glad I did! There are a TON of leftover pieces with this kit! So, I pulled out some Note Cards & Envelopes and went to town. 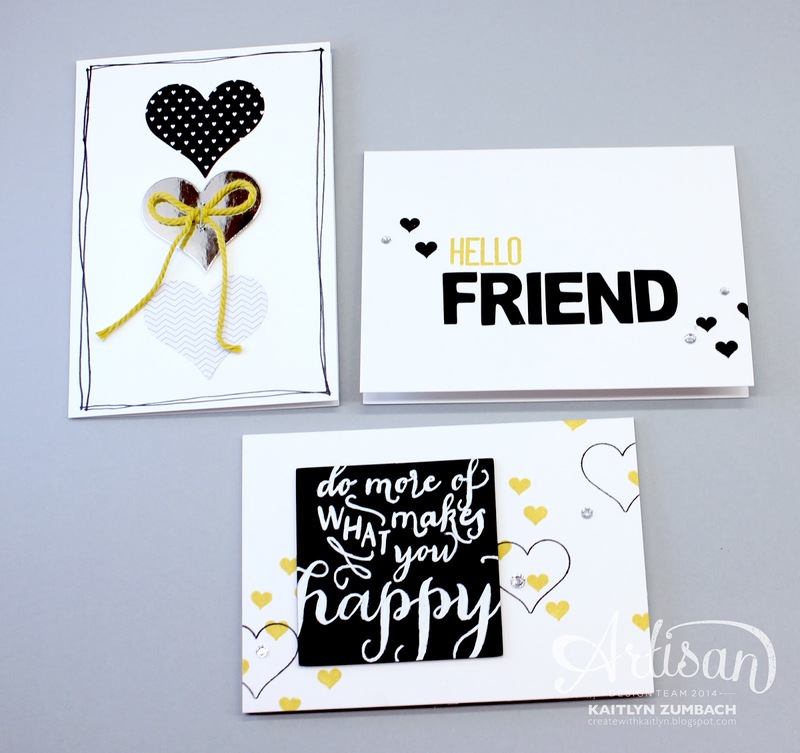 The kit contents and the Hello Life Stamp Set made it so easy to make these cards. I just added some staples and rhinestones, everything else was in the kit. 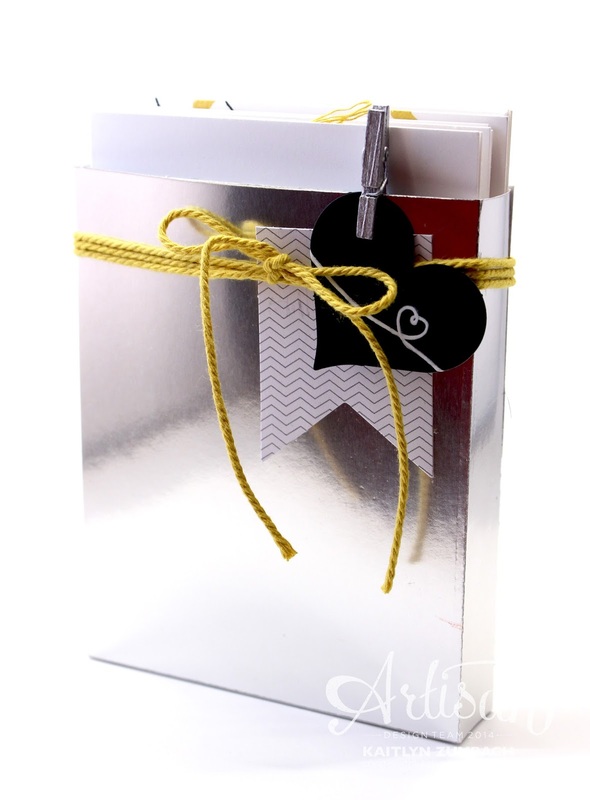 The only paper that I added to the the kit was some Silver Foil Sheets to make this little box to hold the cards and envelopes. Even the embellishments on the box are from the kit! Even after I was done, there are still a bunch of pieces that need to be used. What would you make with these kit extras? Don't forget to check out everyone's work! I love what you've done with this kit. Mine's been sitting there waiting for some great inspiration - thank you! such beautiful cards! I love the hand sketched frames on them! Beautiful Kaitlyn! 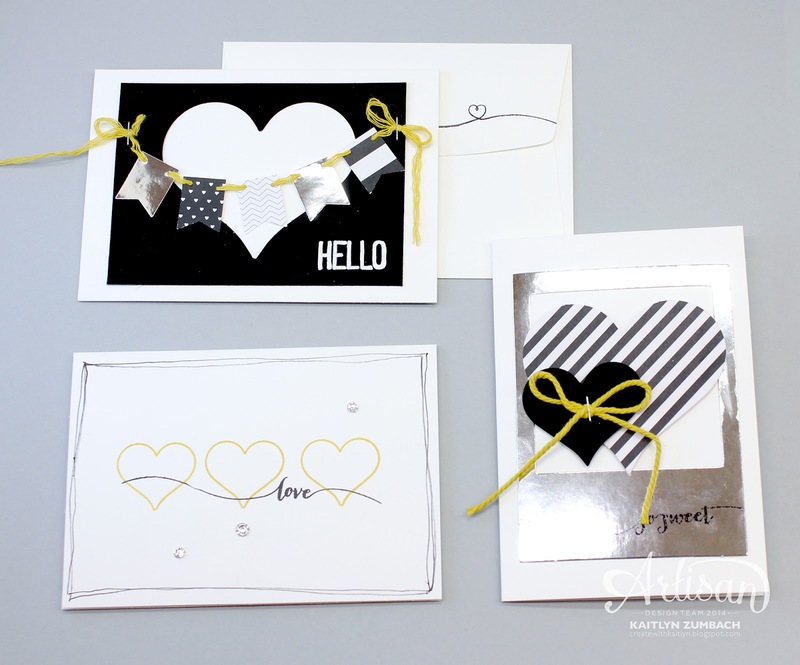 I wasn't sure how to use all of the leftover black and gold materials I had, what adorable ideas! I love each one of these! Brilliant!